I have a very busy day today so will just leave you with something fun– two koalas in a dispute. I’ll bet you smile 15 seconds in and again when the videographer shows himself. 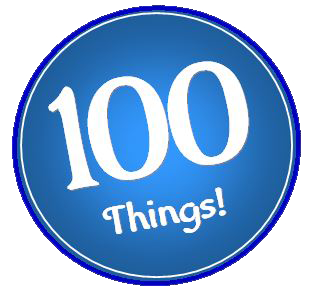 My 100 things will focus on malapropisms and I’ll stick with it until I can’t find any more. I only have a few left! From the French mal a propos (meaning inappropriate). Dictionary.com defines malapropisms as an act or habit of misusing words ridiculously, especially by the confusion of words that are similar in sound. Our August contest starts soon. Prizes can include gift cards for Amazon/B&N, ebooks, print books, audiobooks, and non-book items. 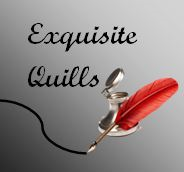 Attention Authors~ My Exquisite Quills blog hosts six fun and free promo opportunities a week. I’m delighted to say it’s a hot spot with great exposure. Come join in! Download your free chapter sampler today! and wherever romance books are sold. This entry was posted in Past Posts - you'll never know what you'll find and tagged #tuesdaytreat, koala, Romance, Rose Anderson, something fun. Bookmark the permalink.